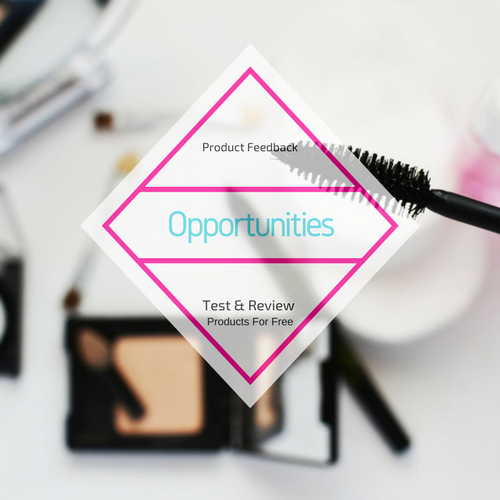 Beauty Bloggers you can test and review products for free via product feedback sites. What is a product feedback site? A product feedback site is a word-of-mouth marketing website. You don't need to be a blogger to sign up. If you're active on one or more social media channels you can easily apply to test and review the products at no charge to you. All you have to do is be sure to test the products, give your honest feedback about the product/products and answer their survey questions. You may also have to provide good quality photos of the products that they send you. Most of the product feedback sites will send you products based on a pre-qualification survey so you are not guaranteed a spot. 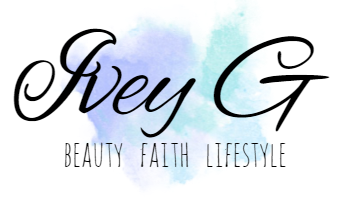 If you do qualify you will have the opportunity to test and review products from beauty, food, health and more. You can make the product feedback opportunities work for you in the sense that, after you complete your tasks like filling out your surveys, sharing photos etc... you can write a detailed review about the products you've tried on your blog. About: A community of over 2 million social savvy shoppers. 1. Be in the know: Get the latest news and expert tips. 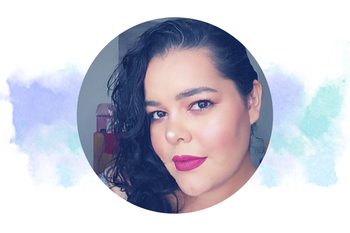 2. Review products or services you've already tried: Review products, share your honest opinions with the brands and Influenster community. 3. Product testing: Test products for free based on your social media influence. About: Is one of the leading word-of-mouth marketing sites with over 1 million BzzAgents that love talking about brands, and sharing their experiences. 1. Get matched: Answer quick surveys about you (things/products you like) so that you're matched with products you love. 2. Try products: Once there is a product that matches your profile, you will receive an email with a campaign invite. You can choose to opt in or out. 3. Share your thoughts: Let your family, friends, and BzzAgent know your thoughts/experience. Every time you complete a campaign your score goes up, and that means more opportunities for campaign invites. About: CrowdTap is a brand to consumer conversation site since 2009. It partners with great brands like L'Oreal, McDonald's, Nuetrogena and more. 2. 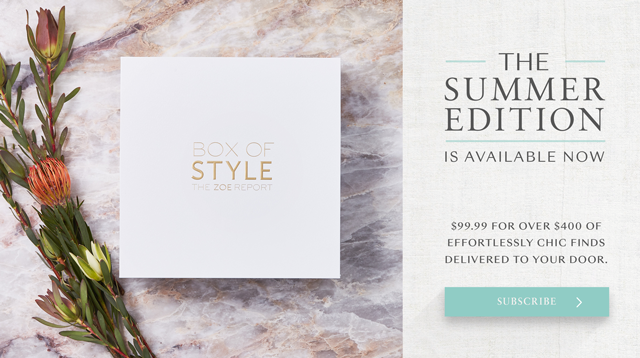 Get rewarded: Receive gift cards, product samples or full size products and other rewards for high quality submissions. 3. New missions: Log in daily to see if there are new missions. Swaggable: A word-of-mouth site. Test and review sample products and share your thoughts with the community. Smiley360: A word-of-mouth site for consumers and bloggers. You must fill out applications to determine if you qualify to test products. Once you do you will receive a Smiley360 kit with the product/products. Share your thoughts with the community and earn points. Social Nature: This site is similar to Swaggable. It offers natural, and organic products free to test. You must review the product and share it with the Social Nature community. Feel free to comment below if you've joined any of these sites.